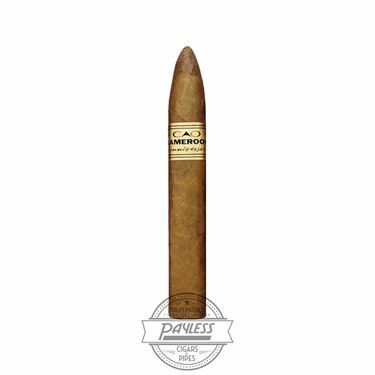 Cameroon: There are many reasons why Cigar Aficionado rated CAO Cameroon a 92, but chief among them is its remarkable balance. 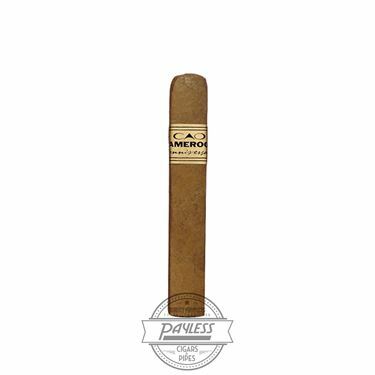 The sweet Cameroon wrapper and rich, earthy Nicaraguan blend of this top rated cigar are like yin and yang and sun and moon—they were just made to work together. 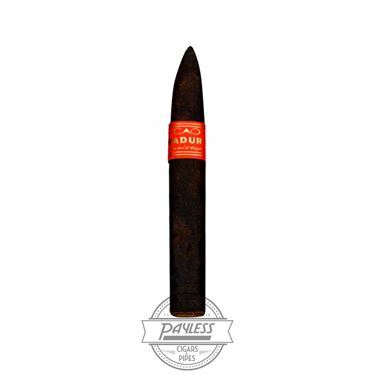 Maduro: One of the world’s most popular premium cigars—CAO Maduro. 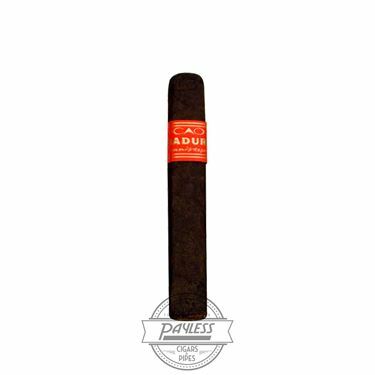 Its wrapper is fermented under extreme heat for three months until it becomes rich and dark with an even burn and razor-thin carbon ring. 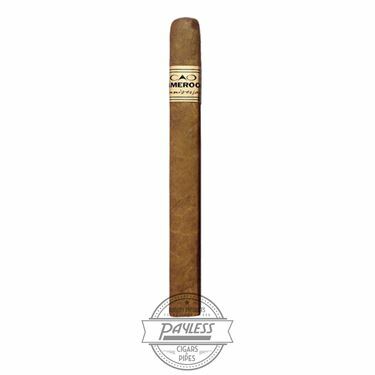 It’s then wrapped around an Ecuadorian binder and Nicaraguan/Dominican blend to produce an outstanding smoke with a lavish finish.